Cinch Black label relaxed jean holds strong for the western man with its lower rise fit. The relaxed waist and hip work together to provide the perfect combination of fit and comfort. The relaxed, sandblasted thigh blends nicely into the slightly tapered bottom opening creating a truly genuine western jean. 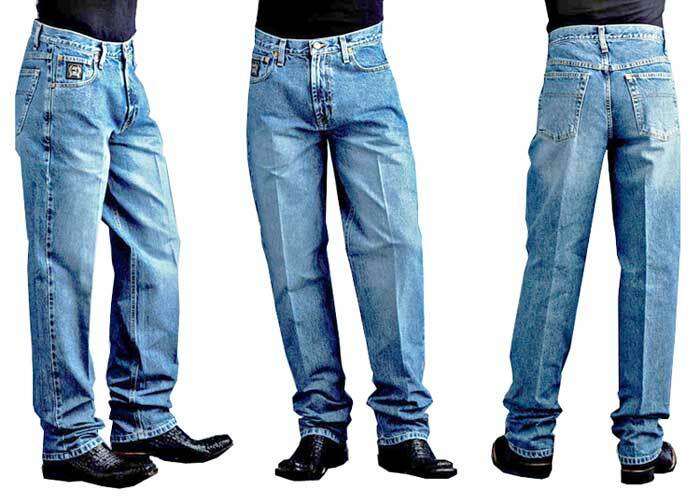 A very popular Cinch men's jean. Inseam Length 40 NOT available in waist size 42, 44 or 46!